SEO Extension for Magento includes almost everything need to make your site SEO better. IT has extended XML and HTML sitemap and rich snippet / structured data support. It help you to put your site in top of popular search engine line Google, Bing, Yahoo etc. and bring more customer to your Magento store. 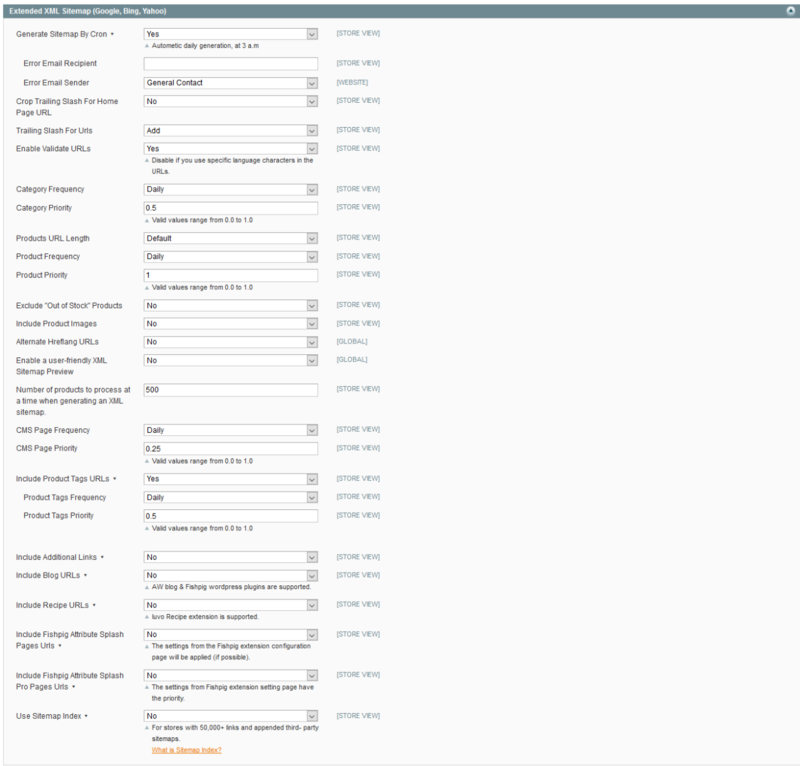 Our extended sitemap is fully customization. 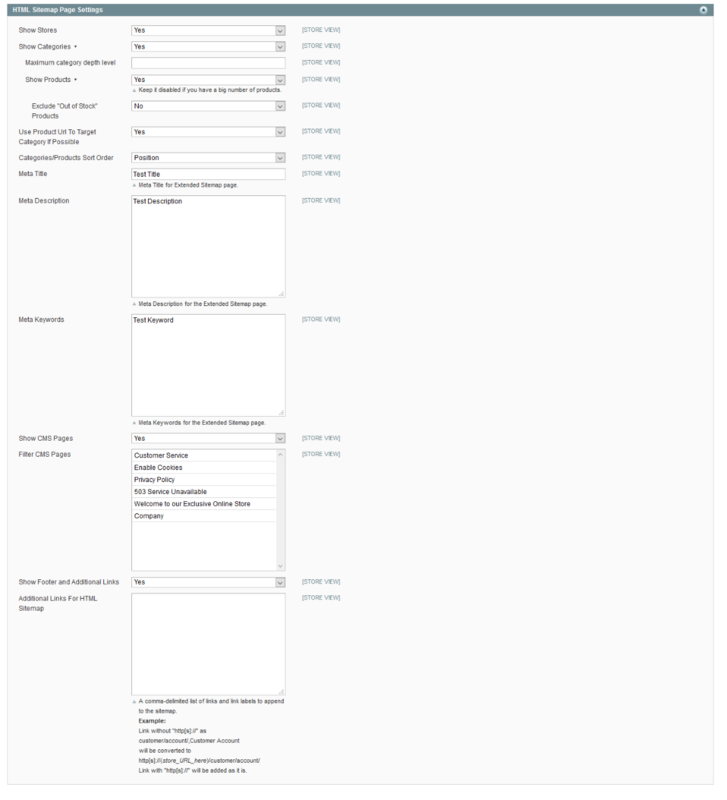 You can configure you sitemap out put according to your need. You can set frequency and priority for all links, Include / exclude product’s image, out of stock product, product’s tag, add custom links, how many product should process at once etc. you can also set validity check and mail recipient for send mail to if error occurred. 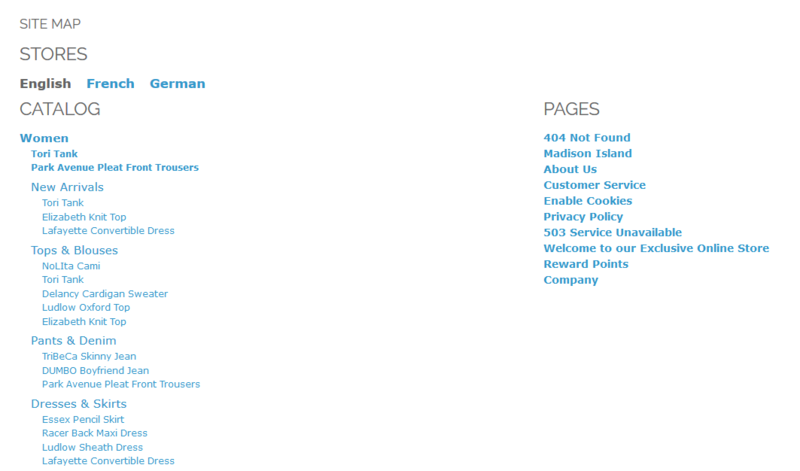 Our extension support HTML site map which allow search engine and customer easily find add links ant one place. You can also customize your HTML sitemap according to your desire. You can control almost everything from configuration page like should individual store page show or which page should not show in sitemap etc. 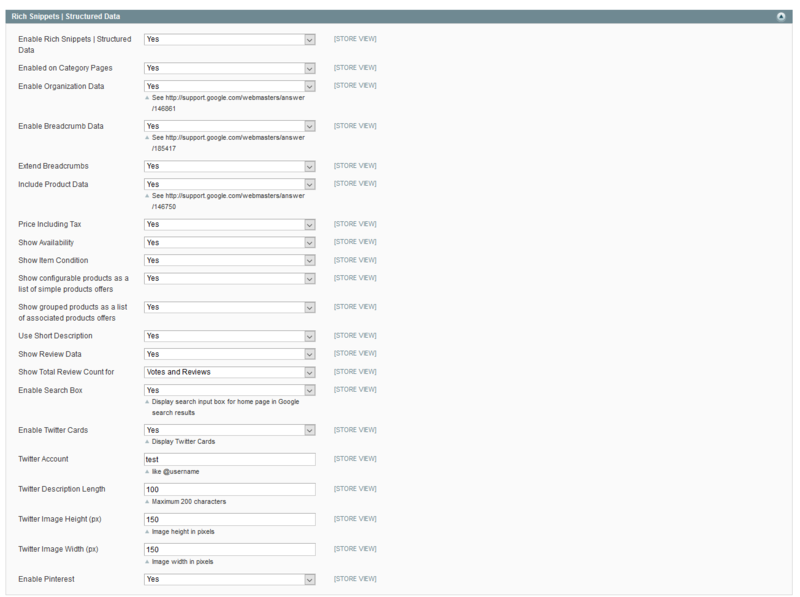 you can also set metadata for sitemap page. You can easily generate sitemap for induvial store with just one click. Just click on generate link and it will generate sitemap. You can also add as many site map as you like for your multiple stores. Our extension support all necessary structured data for you Magento sore, like price, availability, currency, review with ratings, breadcrumbs, category, organization etc. it also supports Twitter card and Pinterest.